This timely volume surveys the broad spectrum of interventions used in health promotion, and shows how they may be tailored to the developmental needs of children and adolescents. Its multilevel lifespan approach reflects concepts of public health as inclusive, empowering, and aimed at long- and short-term well-being. 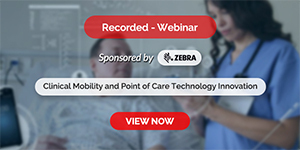 Coverage grounds readers in theoretical and ecological perspectives, while special sections spotlight key issues in social and behavioral wellness, dietary health, and children and teens in the health care system. And in keeping with best practices in the field, the book emphasizes collaboration with stakeholders, especially with the young clients themselves. 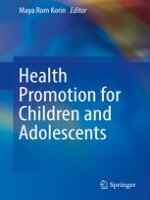 Health Promotion for Children and Adolescents is a necessary text for graduate or advanced undergraduate courses in public health, education, medicine, psychology, health education, social work, curriculum[KJSSU1] , nutrition, and public affairs. It is also important reading for public health professionals; researchers in child health, health education, and child psychology; policymakers in education and public health; and teachers.